Chicago has a long and rocky history with distilled spirits. The temperance movement which ultimately led to Prohibition was founded right next door to the city in the suburb of Evanston, Illinois. Once alcohol was banned nationwide, Chicago became infamous for gangsters like Al Capone who ran speakeasies serving up bootleg whiskey and bathtub gin. For decades after Prohibition, the city had almost no legal distilleries due to strict regulation, but that’s all changed in the past decade. Today there are a number of great distillers making quality hooch that you can find in city bars, liquor stores, and around the country, but they’re best sipped in an on-premise tasting room and paired with a tour. Here are seven distilleries making great booze in Chicago. Evanston is still associated with the birthplace of Prohibition, but Few Spirits is shaking things up by distilling great whiskeys and gins from the Chicago suburb. 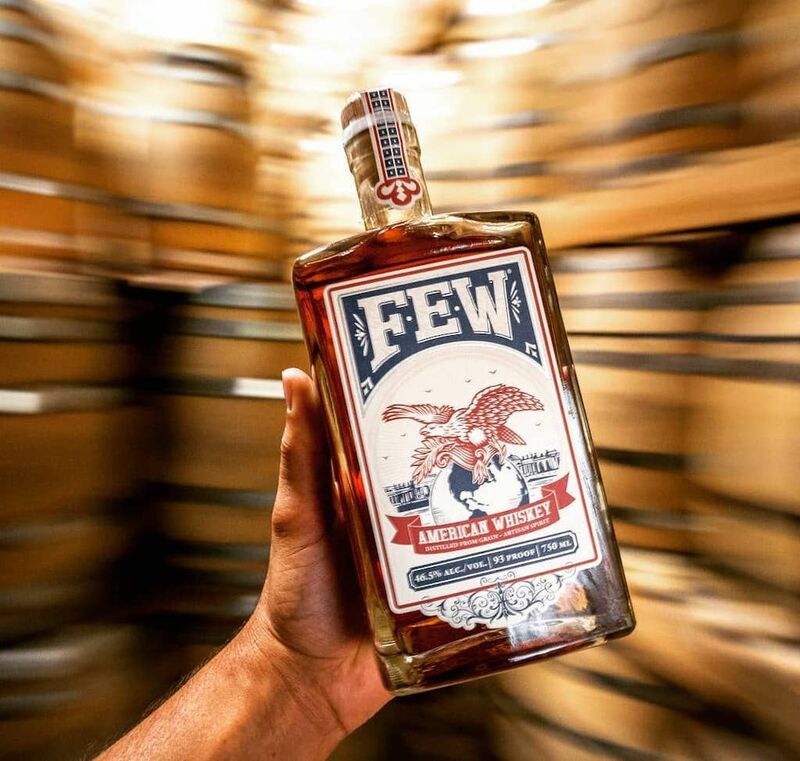 Few’s handcrafted spirits are good enough to be drunk neat, but also make for fine cocktails. It also shares some amazing drink recipes on its website. Tours that include a tasting are offered at select times Wednesday to Sunday and cost just $10. Like any great distillery, Letherbee Distillers began as an illegal moonshine operation. What was a mere hobby of a local bartender developed a small following, and when regulations finally allowed, became a legit business. 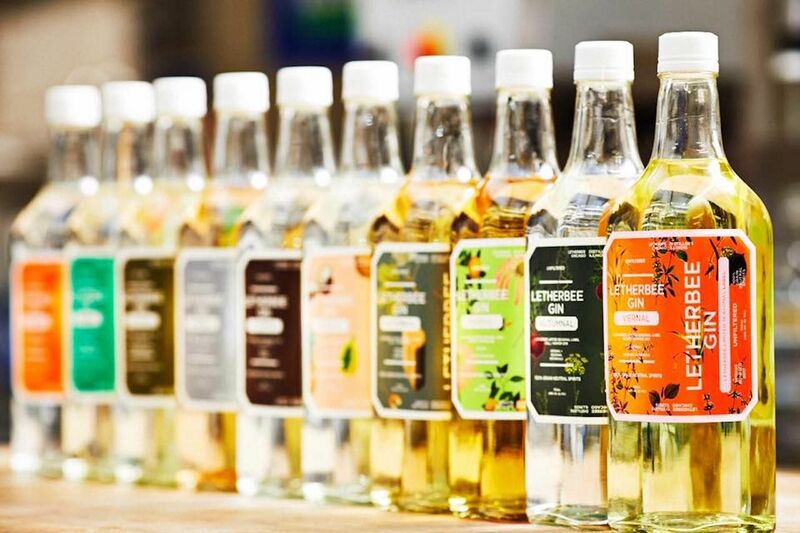 Letherbee specializes in gins, and its signature botanical spirit is excellent. It also produces four seasonal gins per year which are highly sought after. Besides gin, Letherbee produces absinthe, fernet, and besk — a Swedish wormwood liqueur which is its version of Chicago’s notorious Malört. Unfortunately, Letherbee doesn’t offer tours or a tasting room, but its products can be found at bars around the city. Check the community section on its website for a list. Of course, the uber-trendy Logan Square neighborhood has distilleries, and you’ll find a great one in Chicago Distilling Company. From its location along Milwaukee Avenue, Chicago Distilling makes a wide variety of different whiskeys, vodkas, and gins. You can try any of them in sampler sizes or larger ones and two ounce pours at its tasting room, or even opt for one of its excellent canned cocktails. Tours are available daily in the evenings and cost $10, tasting included. 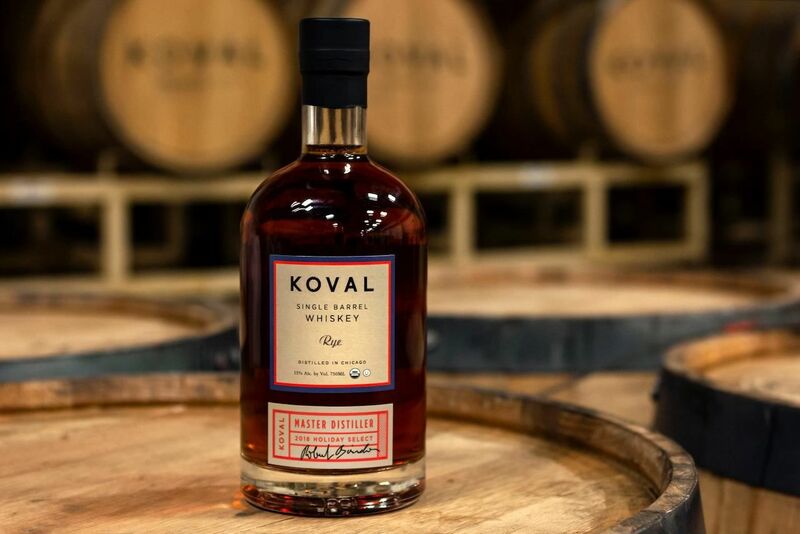 Established in 2008, KOVAL was the first of these new distilleries to be opened in Chicago. The company embodies the idea of handcrafted spirits in every way, contracting with local farmers to grow organic grains, and doing everything after that on-premise. KOVAL produces a number of whiskeys, gins, spirits, and liqueurs. Tours of the distillery along Ravenswood Avenue near Andersonville cost $10,e which includes tastings, and are available on Wednesdays, Saturdays, and Sundays. It also offers a whiskey-making workshop which is well worth doing if you’re interested in the process. What makes Maplewood unique is that it’s not only a distillery but also a working brewery. Maplewood distills whiskeys with a nod toward beer brewing, using malt bills and barrels typically used for beers. 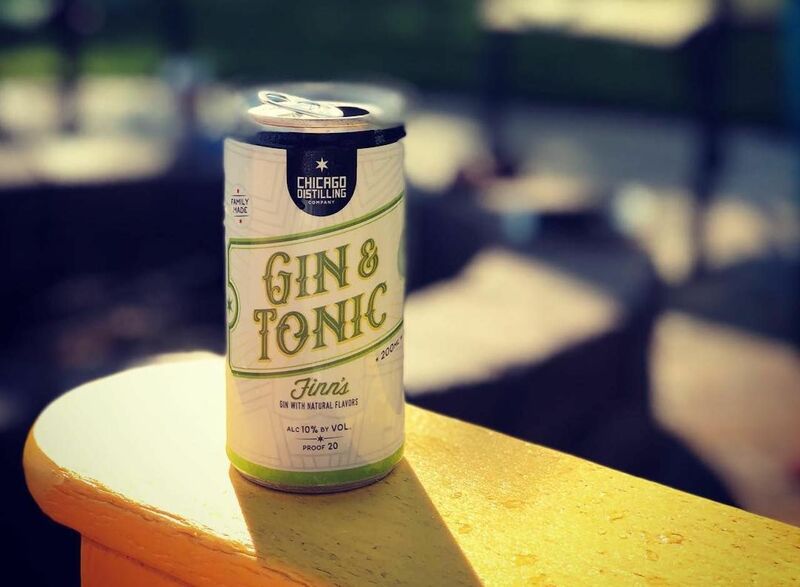 It also produces a gin that uses botanicals common in brewing. 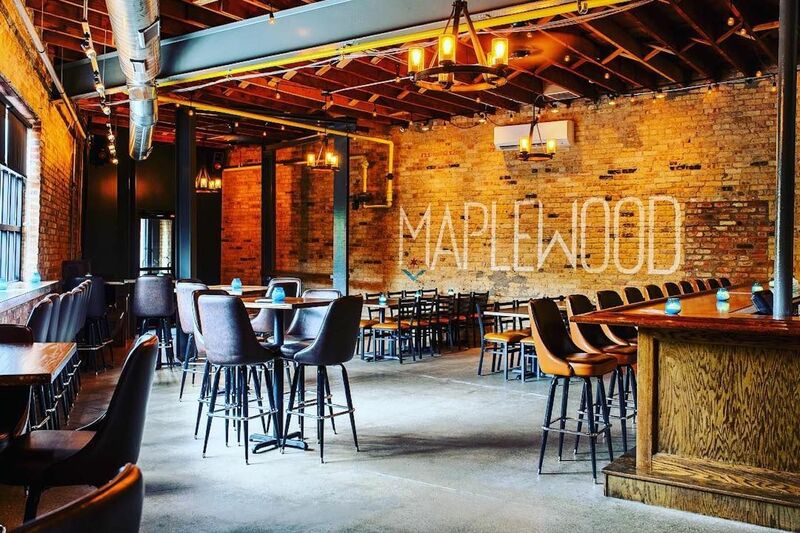 Maplewood doesn’t offer tours, but it does have a great bar and restaurant space making it a really nice place to hang out in the Logan Square neighborhood. The pub grub here is quite good too and helps lay down a good base for all the beer and whiskey you’ll want to try. 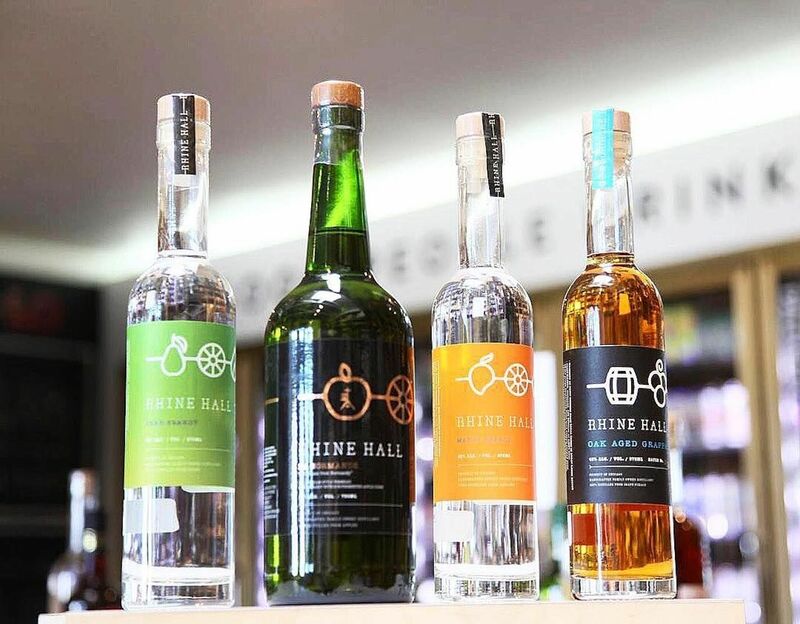 Rhine Hall distills traditional European-style brandies and schnapps in small, handcrafted batches. It sources fruit directly from orchards and distills that into spirits without adding sweeteners, flavorings, or neutral grain alcohols. One bottle of these excellent spirits is made from roughly 25 pounds of fruit. The tasting room along the industrial Fulton Avenue corridor is open to the public and $10 tours are given Wednesday through Saturday. Oh, and if your only experience with schnapps involved cheap tipples stolen from parents’ liquor cabinets as a teenager, fear not. The difference between good schnapps and bad is like the difference between filet mignon and Hamburger Helper. 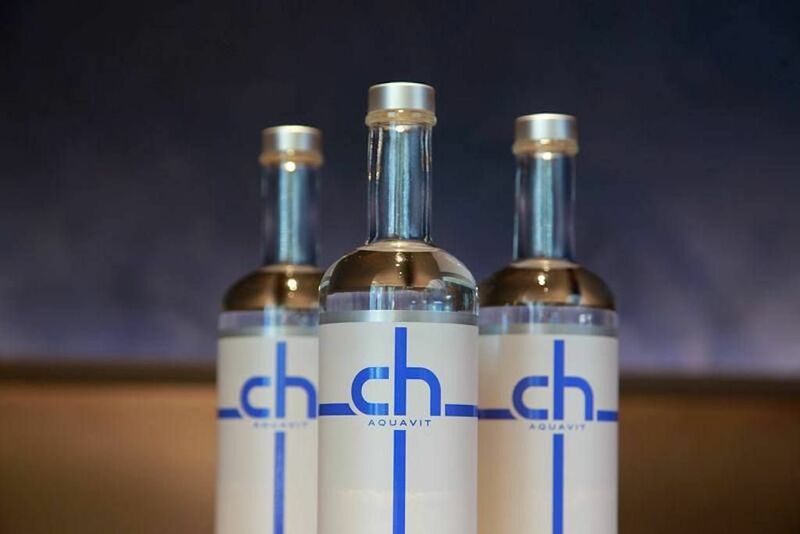 Located in the West Loop area, CH Distillery makes artisanal spirits from grains sourced from Illinois. The name CH alludes to Chicago but actually stands for carbon-hydrogen, the atoms that make up an alcohol molecule. A large distillery in the Pilsen neighborhood handles expanded production, but its main facility on Randolph Street is open to the public. Distillery tours are given and cost $15, including what’s called “The Tradition” — the classic Russian ice-cold vodka shot served with pickles and rye bread. An onsite tasting room serves up very good upscale bar food. Here we need to give a special shoutout to Jeppson’s Malört — the bitter Chicago classic that is loved by few and hated by most. This Swedish wormwood liquor was made in Chicago until the 1970s when production moved to the South, although it was still only really drunk by Chicagoans. The Malört brand was recently bought by CH Distillery and production will soon move back to the city. If you’ve never tried Malört, order one with a tallboy of Old Style beer, and enjoy. We guarantee you’ll regret it. Then drink a few more and you might just fall in love.